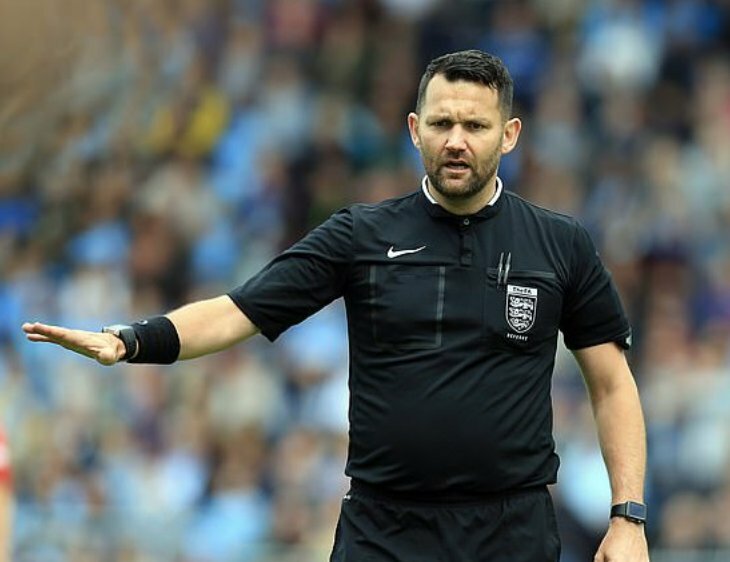 “This follows an incident in the WSL match between Manchester City and Reading on Friday 26 October, when he failed to determine which team would kick off the match by the toss of a coin, as required by the laws of the game. Law 8 of International Football Association Board rules states that "a coin" must be used to determine which team gets to choose its side before each match. 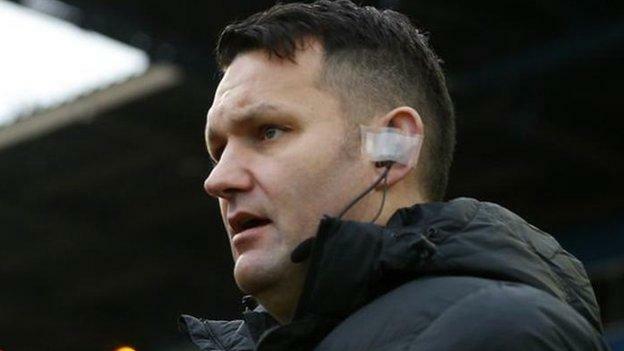 If you're David McNamara, an English Football Association referee who oversaw a recent Women's Super League match between Reading and Manchester City, you get creative. As long as McNamara was keeping a close eyes on those fingers to ensure no one changed their signal after shooting, Reading and Manchester United still got a 50-50 shot at winning the toss, right? The FA said McNamara did not oversee an official coin toss, which is required under the laws of the game, before Manchester City faced Reading last month in the WSL. This, as the FA will tell you, directly contravenes the laws of the game, which specify that a coin toss must be used. 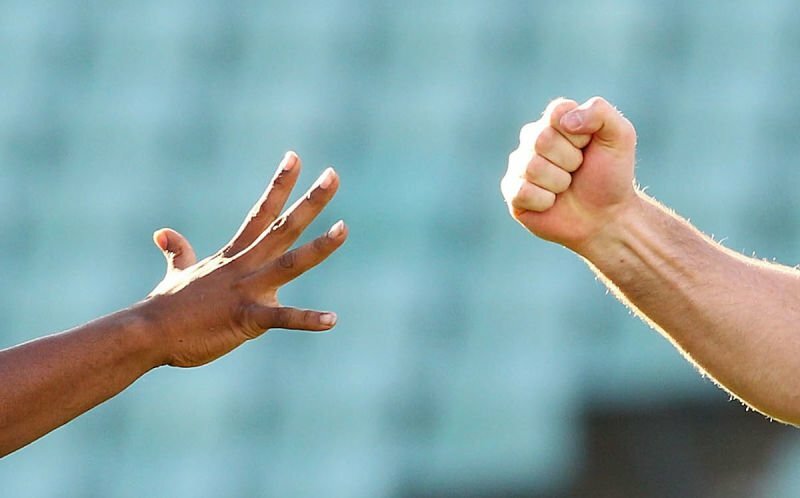 It is understood that McNamara, after leaving his coin in the dressing room, had City’s captain Steph Houghton and Reading’s captain Kirsty Pearce play a game of rock, paper, scissors to decide who would kick off and start at which end. Law 8 clearly states that, before the start of the match or extra time "a coin is tossed and the team that wins the toss decides which goal it will attack in the first half of the match." That's exactly what McNamara did when he realized he'd left his coin in the dressing room during that match's pre-kickoff toss. Stimpson told the BBC: "The referee forgot his coin and in that moment, in a TV game, he was really pushed for time. 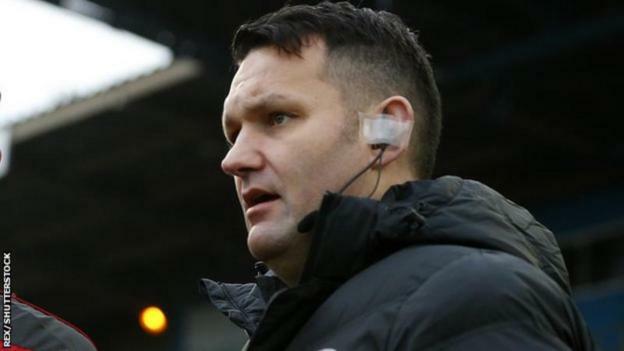 Referee David McNamara has been suspended for three weeks after accepting a charge of “not acting in the best interests of the game” before a Women’s Super League match in which he used a game of rock, paper, scissors instead of the traditional coin toss to decide who should kick off.